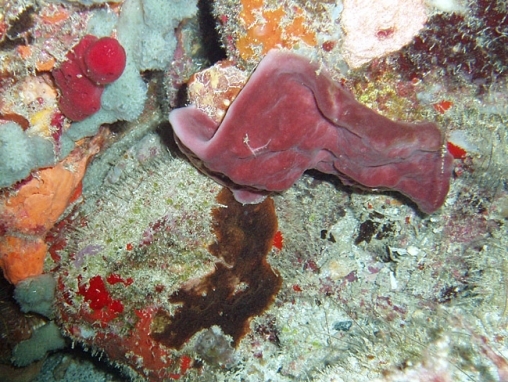 These sponges are brown or reddish bowls or lobes. 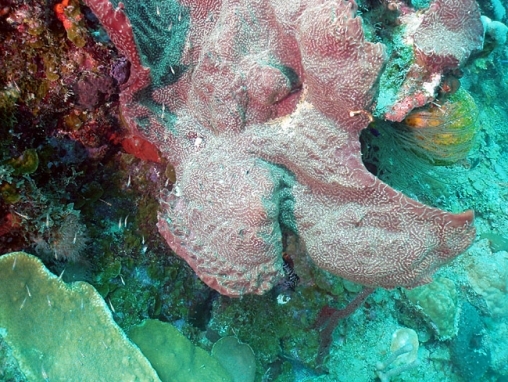 The texture is smooth in appearance, though the sponge is stiff and brittle. 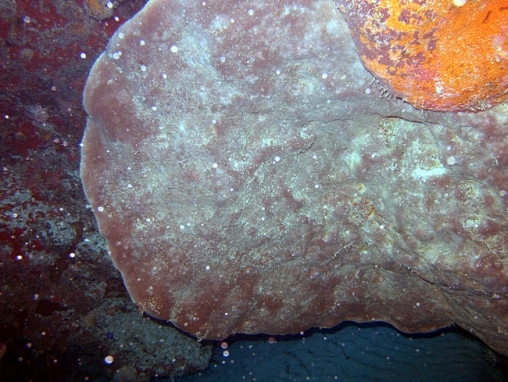 The surface of many may be covered with epifauna.